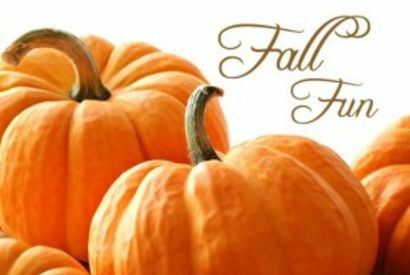 EVENTS FOR FALL THIS WEEK! 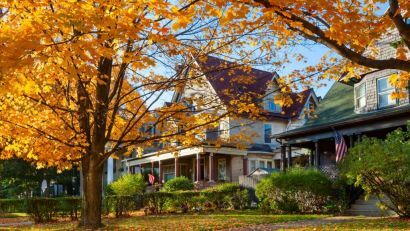 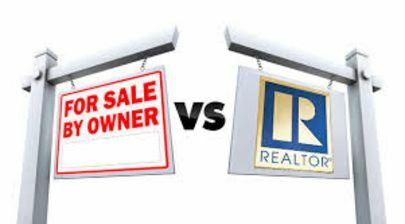 THIS IS WHY YOU SHOULD SELL YOUR HOME IN THE FALL! Updated: 20th April, 2019 6:15 PM.